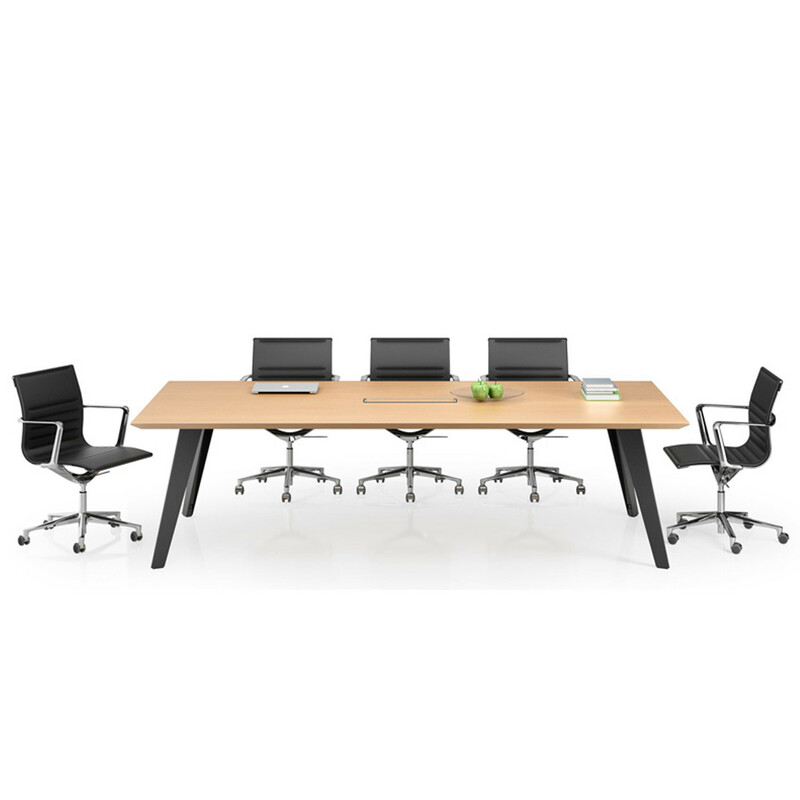 Designed by Norbert Geelen to capture a look with a simple element, the Vee Table is characterised by the design of its base with v-shaped legs. A sleek and original aesthetic. 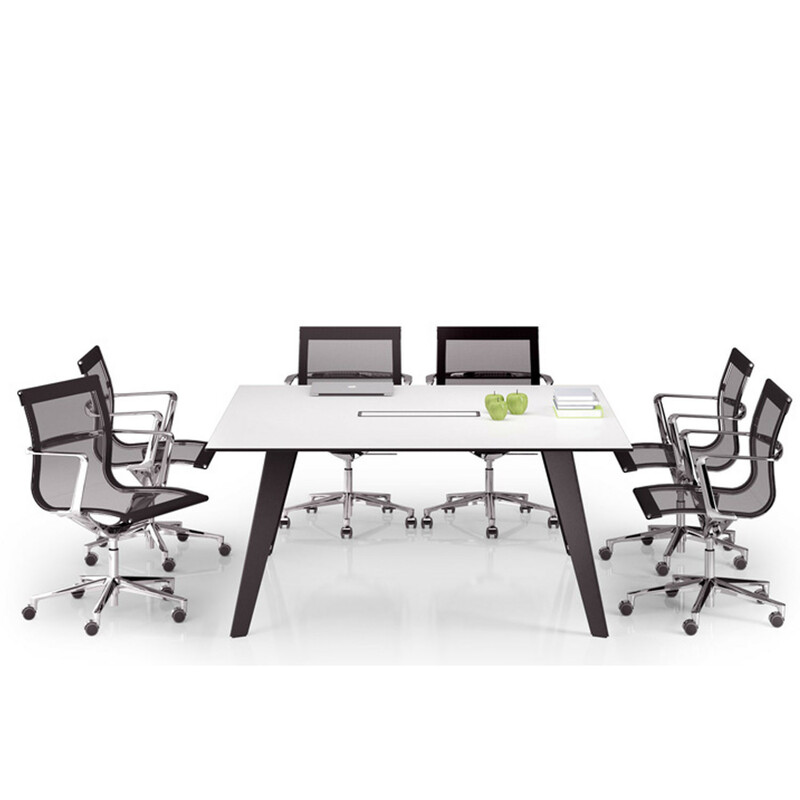 Despite having a solid and durable base, the Vee Table is lightweight and slender. 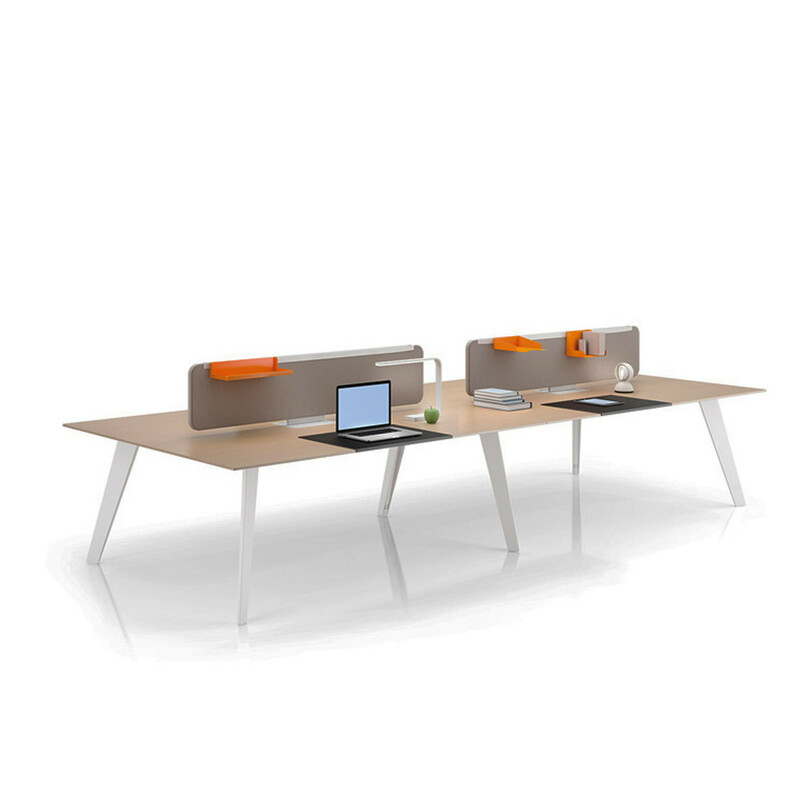 Depending on the surface and the finish chosen, the Vee Table can be either more, or less, formal. 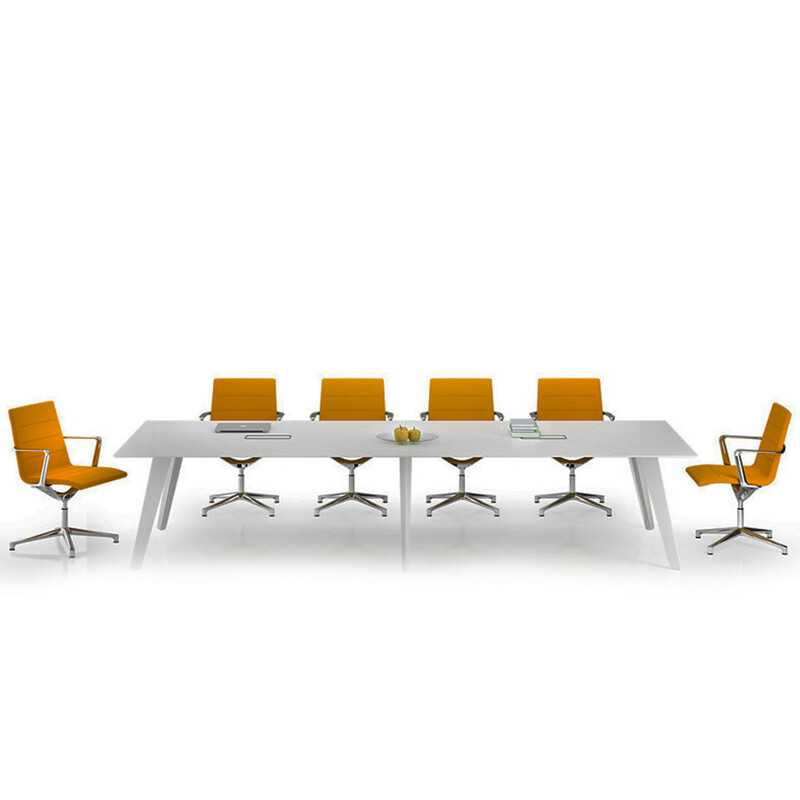 Vee is a versatile product, designed in many variations, finishes and combinations so it can be suitable for different environments. 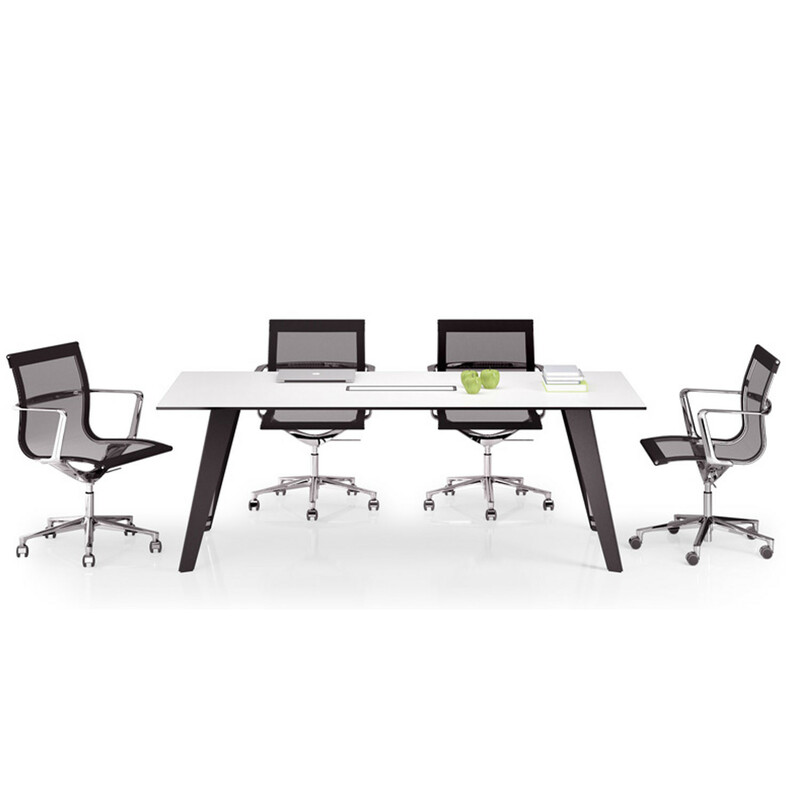 Choose from Vee Single Benches, Vee Bench Desks, Vee Multi-Benches and Vee Meeting Tables from the range. 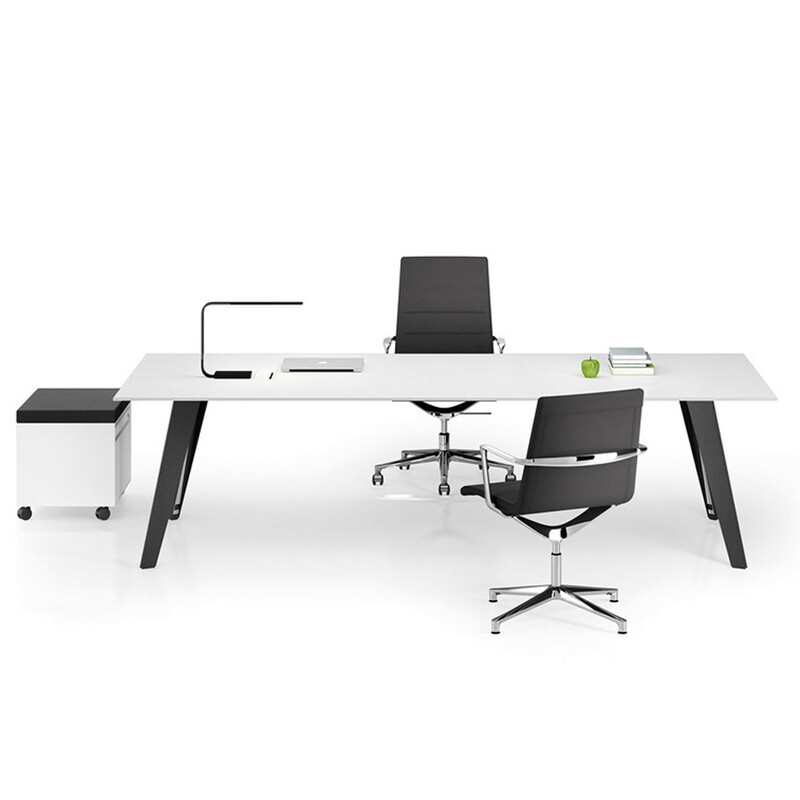 Whatever your requirement for your open plan office, team benching or meeting rooms, Vee has a solution for you. 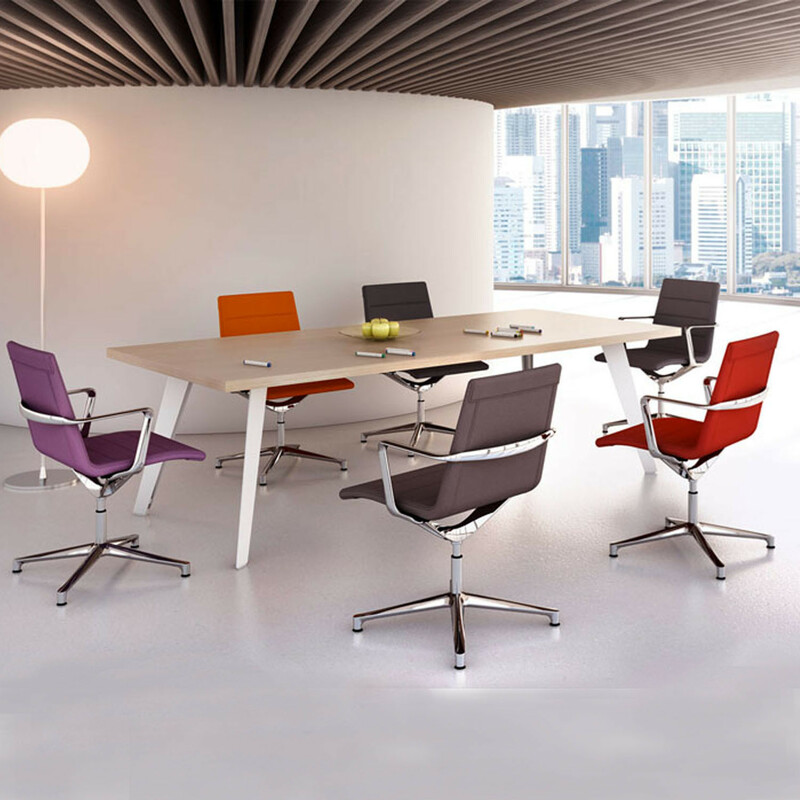 Vee is available in round, square, rectangular, boat-shaped and variations. Please see the attached product brochure for more information. 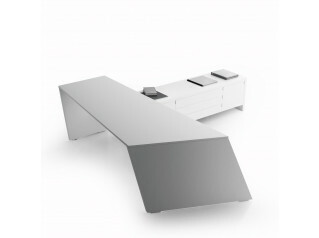 View more furniture from ICF Spa. 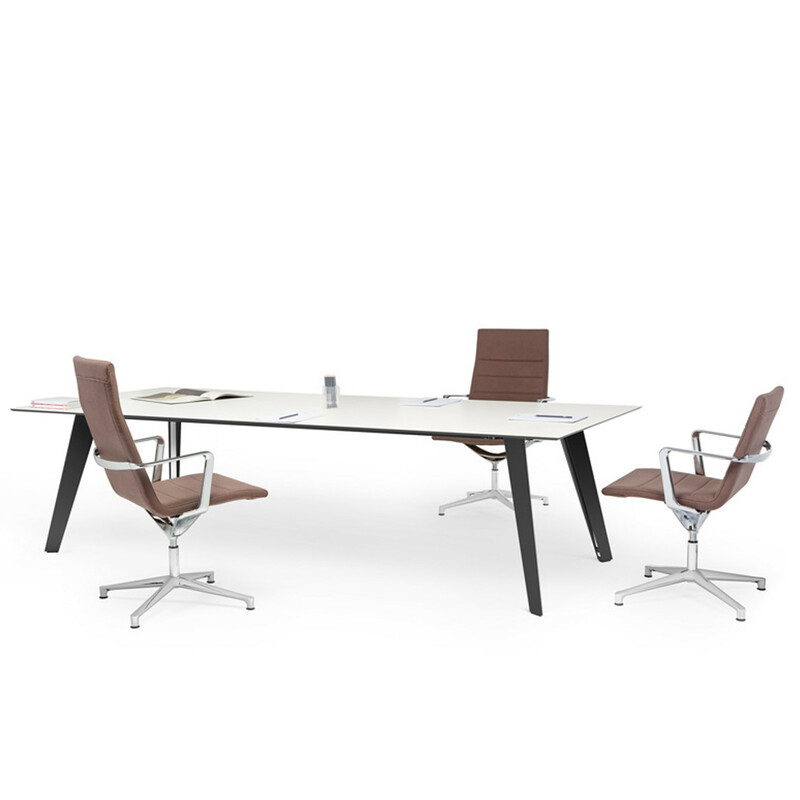 You are requesting a price for the "Vee Table"
To create a new project and add "Vee Table" to it please click the button below. 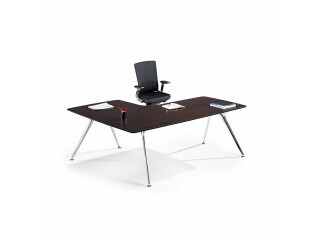 To add "Vee Table" to an existing project please select below.